The terminal is served by Catalina Express Fleet and the Island Express Helicopter Service. 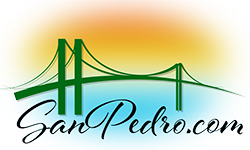 San Pedro/Avalon trips are approximately 1 hour and 15 minutes by boat or 15 minutes by helicopter. The schedule for the Catalina Express boats can be found here. The Island Express Helicopter Service serves San Pedro every Friday, Saturday and Sunday. 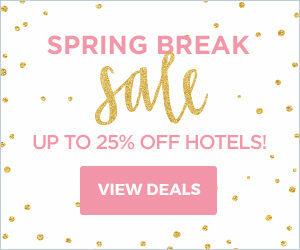 Catalina offers island tours, a full range of recreational opportunities and unique shops, hotels and restaurants. The two main destinations on Catalina are Avalon and Two Harbors. 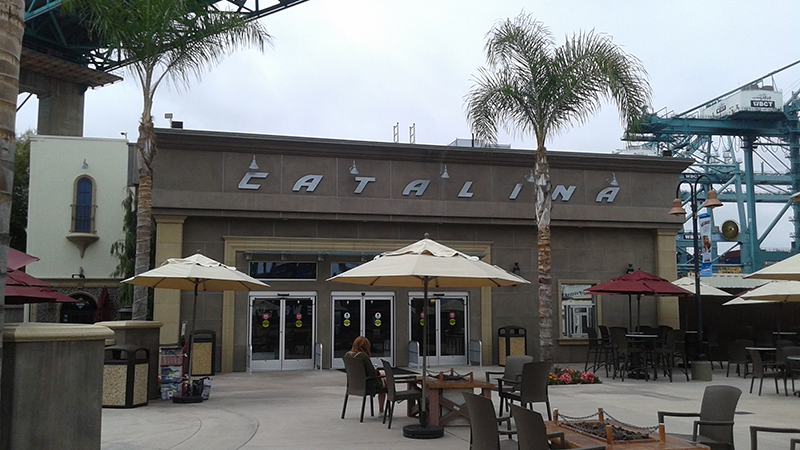 The Catalina Air-Sea Terminal has a bus line serving it on a regular basis. The Silver Line 910 and Silver Line Express 950X runs from El Monte, CA to San Pedro with a stop near the Terminal . The Silver Line 910 and Silver Line Express 950X serves both the Catalina Express Terminal and the Port of Los Angeles Cruise Center through the Beacon Street Park and Ride Lot stop. The frequency varies depending on the time of day and day of the week.